The following is a true story. . . . . .
from a Lakeville kindergarten classroom just before winter break. A student walks up to his teacher first thing in the morning and asks, "Can I go to the nurse?" The teacher asks why and the students says, "I threw up in the car." The teacher quickly asks, "This morning?" The student's reply: "No, coming home from Grandma's house at Thanksgiving." 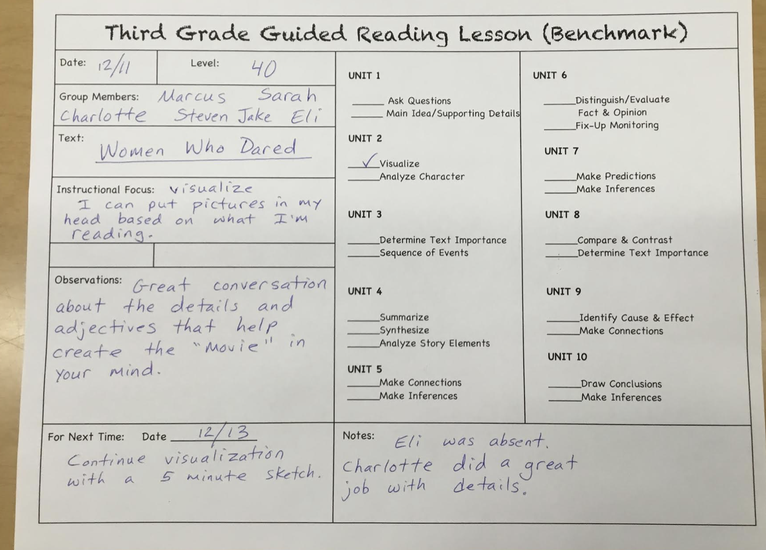 Check out the document below that a Lakeville third grade teacher created. She has found it very useful to manage lessons, keep track of progress and plan what's next. Templates for grades k-5 are linked. 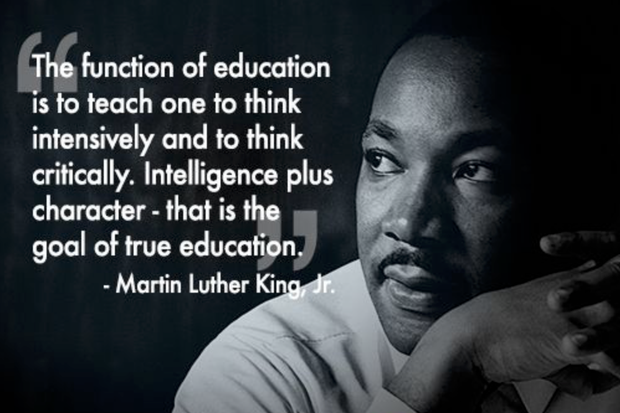 "Students who can identify what they are learning significantly outscore those who cannot." 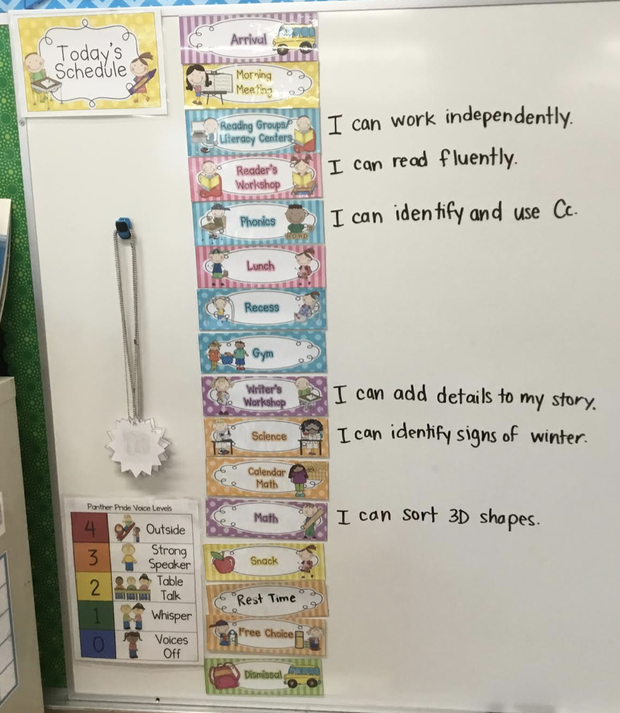 Here's a learning target/schedule from a Lakeville kindergarten classroom. It's written in kid friendly language and is easily changed as needed. How's it going? How can we help you and your students? We are open to any and all feedback. If you have a story to share, we'd love to hear it. If you've got something great going on or know a colleague doing something special, we'd love to let others know about it as well.